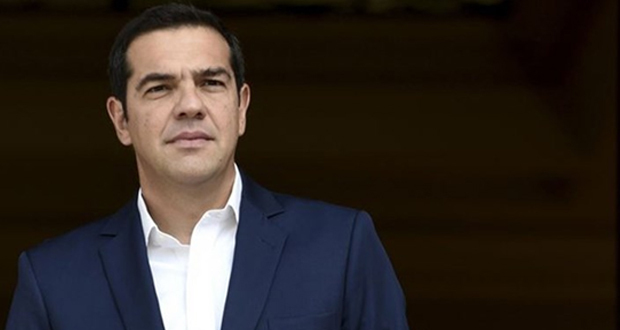 During a cabinet meeting he chaired on Monday, Prime Minister Alexis Tsipras announced plans to increase the minimum wage in the country. The Greek premier said the minimum wage will be raised from 586 to 650 euros – an 11 percent increase – while the so-called sub-minimum wage of 518 euros paid to young employees will be abolished. The decision is expected to affect about 600,000 employees currently receiving minimum pay and a further 280,000 beneficiaries of benefits that are tied to the minimum wage, who also stand to gain indirectly from the hike. According to the PM, the increase will serve to address inequality, boost growth and incomes. Tsipras went on to dismiss any suggestion that the measure will not necessarily be positive for the economy, arguing that “we don’t believe the false promises of supposed experts who say wage reduction is a prerequisite of growth”. “Wage increase is a requirement and growth is the result”, the premier added, while pointing out that the hike is the “culmination of the economic recovery” his administration has overseen. Critics say the measure will increase expenditure (on wages and beyond) for businesses, while increasing pressure for layoffs in some cases, or a “freeze” in hiring in others, at a time when the labor market seemed to be recovering. At the peak of the economic crisis, the standard minimum monthly wage in Greece was cut by 22 percent to 586 euros, in an effort to tackle deep recession.